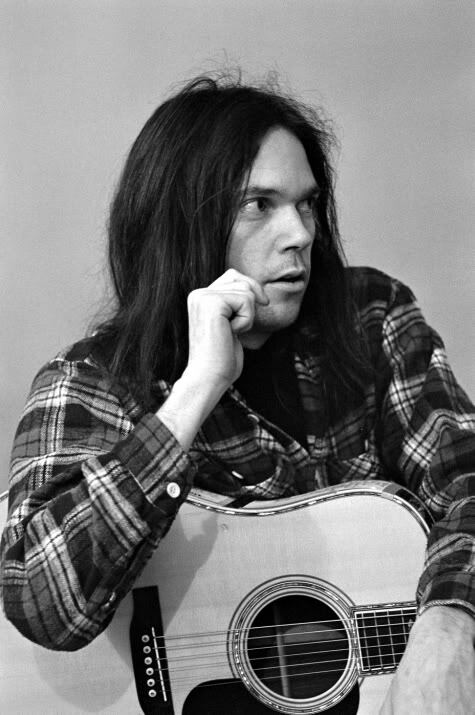 This entry was posted on Thursday, January 19th, 2012 at 3:57 pm	and tagged with guitar riff, Massey Hall, Needle and the Damage Done, Neil Young and posted in Music. You can follow any responses to this entry through the RSS 2.0 feed. My Name is Kevin and I realize this was a very old post – but I just bought this “Live at Massey Hall” album set recently – a “new pressing” from London Drugs of all places – cost allot but its great. What a musician Neil is/was – one man show even! The experience almost makes up Ol’ Neil talking smack – straight out of his backside – about his trip to Fort Mac recently. Anyhow I have to mention something to you for quite some time. I actually married a lady from Moose Jaw with the same surname (Andrews) as yourself. Just one of life’s little coincidences.